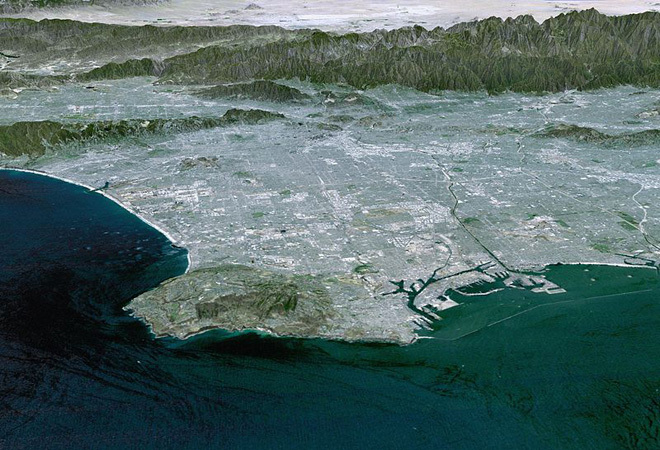 Home Uncategorized Where Is The Center Of Los Angeles? Where Is The Center Of Los Angeles? According to its ranking of biggest cities in America, Wikipedia places the center of Los Angeles in a back unit of a small 60’s dingbat apartment building at 3708 Westwood Blvd. Don’t worry, New York’s center looks like a shack behind an apartment house in Brooklyn, and the heart of Chicago isn’t the Loop or Grant Park but a railroad spur next to a sugar factory. This is why you don’t let kids use Wikipedia for their school papers.